This two-day-a-week watering schedule is killing me. I can’t stand to see my lawn stressed. We are doing all we can to help it along and still stay within the new watering rules. By applying fertilizer and upping the watering time a little it seems to be doing a little better. What I don’t understand is that some people that are letting everything die. Is the drought an excuse to not ever do yard work again or are they so concerned about the water shortage that they stopped watering completely? My backyard has a few azaleas and hydrangeas that don’t like to be ‘dry’. Luckily they are in the shade, but I admit that on those extra hot days I have been sneaking them an extra bucket of water. That keeps them and me happy. 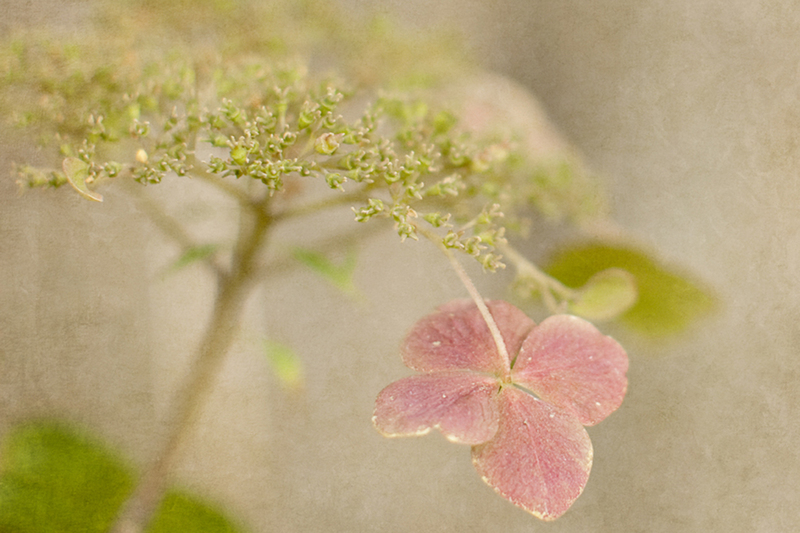 Hydrangeas… they are so beautiful I can’t let them die! Judy- put a bucket in the shower with you to catch all that water that just goes down the drain. Use that water on your favorite plants. John and I have a five gallon bucket in the shower. It fills while we wait for the water to get warm, and we use that to give our plants some extra water. We see some lawns go dead also in our neighborhood. We water two days and increased time and feel guilty that ours is greener. We worry that dry landscapes increase chances of sparking fires. We do the same as Christy. We have buckets in the shower too! Pain to carry downstairs though. Move to South Carolina! There’s no water shortage here!! We’ve had 4 thunderstorms since I’ve been here. Jackson would love a friend too!